Revitaliste – infused with activated KCS, Biotin and Hyaluronic for normal to dry hair to enhance hair vitality and natural movement. Available in bottles 170 ml for PHP130.00 and in sachets 12 ml for PHP6.00. Smoothique – with activated KCS and Rere Oil Complex for frizzy, flyaway hair to align, tame and add control to hair strands. Resiliente – has activated KCS and Arginine for damaged or over-treated hair to reconstruct and fortify hair against damage. The Anti-Frizz Serum that protects hair against frizz and flyaways. 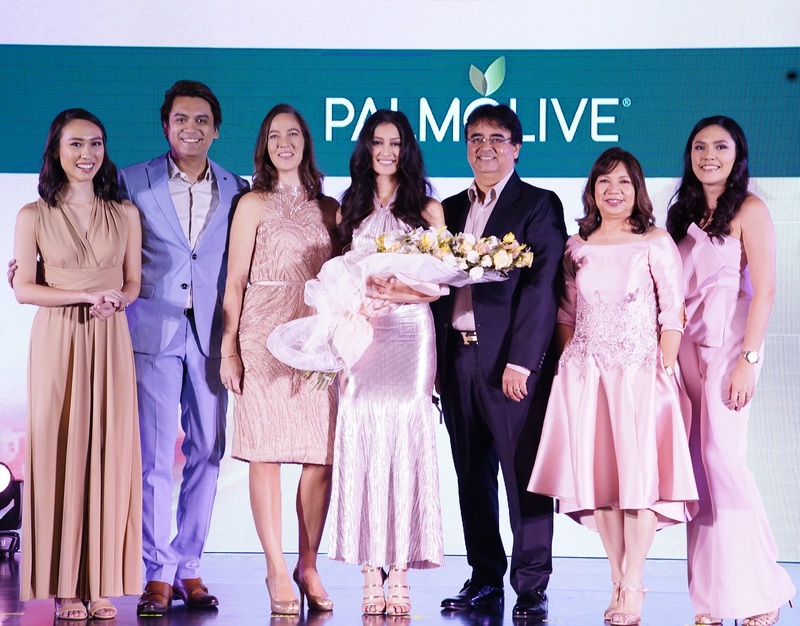 Emily Fong Mitchell, Marketing Director of Colgate-Palmolive Philippines, Inc., was the one who introduced the all-new Palmolive Expertique premium hair care range. 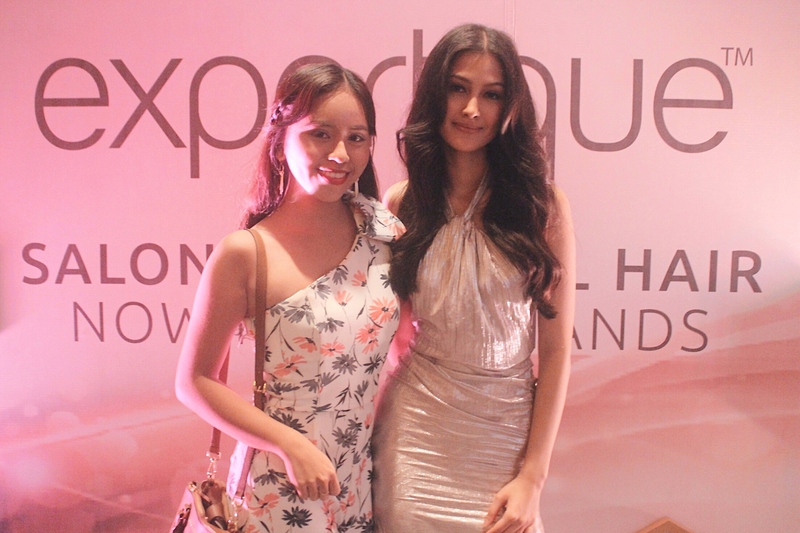 Aside from the formal launch of Palmolive Expertique in the Philippines, we also welcomed its brand ambassador, the first Filipina winner of Asia’s Next Top Model, Maureen Wroblewitz. 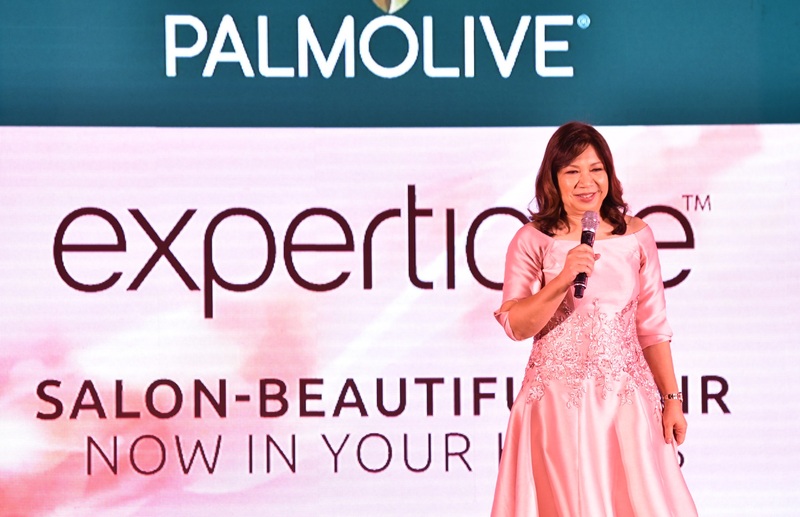 The Palmolive EXPERTIQUE makes it possible for Filipino women to step out of their homes with salon-beautiful on a daily basis, giving them that added boost of confidence and making them more empowered to take charge of their goals, their achievements, and their beauty. 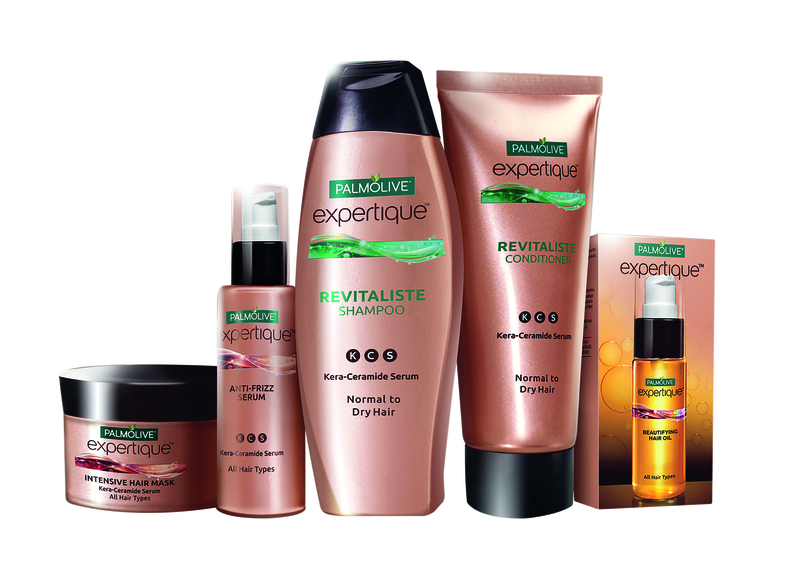 New Palmolive EXPERTIQUE premium hair care range is available in all leading supermarkets nationwide and online (http://bit.ly/BUYPalmoliveExpertiqueTODAY). 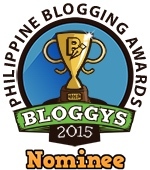 For more information, please visit www.facebook.com/PalmoliveExpertiquePH. 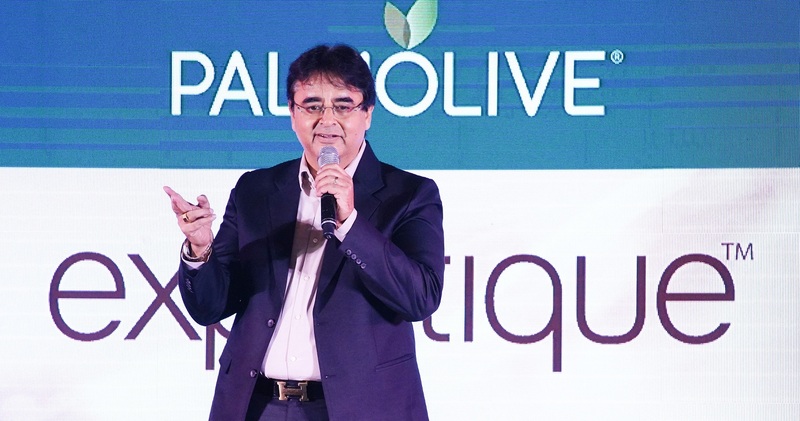 Arvind Sachdev, President and General Manager of Colgate-Palmolive Philippines, Inc., informed guests that the Philippines is the first market to launch Palmolive Expertique in the world. 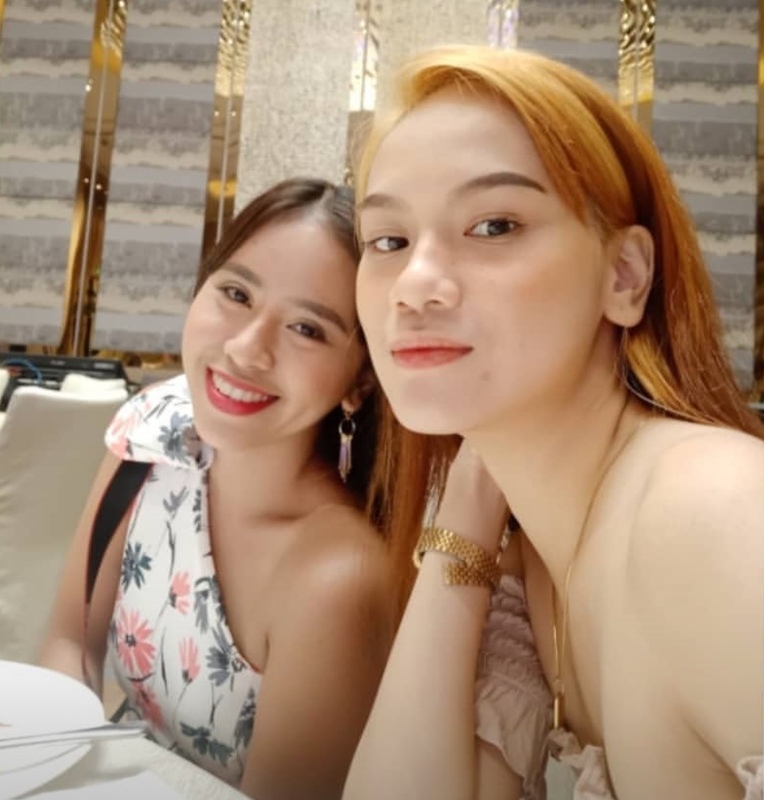 Of course, I won’t leave the place without having a picture with the newest brand ambassador. Thanks April for accompanying me on this event.